The Warrior Diet claims to help you get leaner while enjoying more energy by mimicking the hunter-gatherer lifestyle of our ancestors. Is it effective as a healthy weight loss diet? If you’ve ever seen any depiction of prehistoric humans, you’d see them portrayed as lean and muscular. Their physique is a product of their hunter-gatherer lifestyle. They’d spend their days hunting and foraging for food. If the hunt was good, they’d feast on their kill in the evening upon returning to their campsite. If the hunting was poor, they’d rely on whatever food they’ve got stored from a previous hunt or from a foraging expedition. If that supply runs out, they’d do without. This ancient hunter-gatherer lifestyle lies at the core of The Warrior Diet, an eating and lifestyle system developed by nutrition expert Ori Hofmekler. Through this diet system, Hofmekler asserts that we should follow the example of our prehistoric ancestors. To become lean and fat-free, Hofmekler says we should eat only one big meal daily, graze to manage hunger, and stay physically active. The Warrior Diet is the brainchild of artist and writer Ori Hofmekler, a product of his lifelong interest in survival science. Hofmekler was inspired to create this diet system by stories of ancient Greek and Roman warriors. His own experience in the Israeli military also honed his ideas. Hofmekler notes in his book that ancient warriors since prehistory are lean and hard, not prone to fat. That’s because these ancient warriors spent most of their days hunting and fighting, defending their nomadic communities. They only stopped to eat once and at night, after a day spent in battle. What they ate were fresh and seasonal – newly killed meat, newly caught fish, freshly gathered fruit, greens, and legumes. These eating habits were instinctive to them because they suited these warriors’ way of living best. The discovery of agriculture and the settlement of communities around farms changed all that, according to Hofmekler. As these settlements grew into cities, the formerly nomadic warriors soon forgot their warrior instincts. After all, they no longer needed to hunt and gather their food. The increasing availability of food meant they could eat whenever they wanted to eat. They became more sedentary and, with food almost always available, they became prone to fat. Modern people have completely forgotten their ancestors’ warrior instinct. But it is still there, hardwired in our bodies. We only need to reawaken this warrior instinct by changing the way we eat. 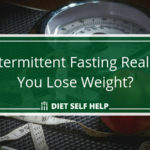 The Warrior Diet is not strictly a fasting diet, unlike other intermittent fasting systems like alternate day fasting or Leangains (the 16/8 Method). If you follow The Warrior Diet, your body is supposed to cycle through two eating phases throughout the day. The first phase is the undereating phase, which lasts 16 to 18 hours, including the time you’re usually asleep. The second phase is the overeating phase, which is one big meal a few hours before bedtime. According to Hofmekler, cycling through these two phases of eating is supposed to trigger the warrior instinct hardwired in your body. When you trigger this instinct, you will learn to control your hunger and eat when your body needs feeding. Your mind will also become sharper and more alert. Additionally, this new feeding pattern is supposed to balance your hormones and accelerate your body’s metabolism. You will burn fat and build more muscle. At the same time, you get to cleanse your body of toxins and slow down your body’s aging. You will also achieve a sense of freedom in that you can eat until you really full and satisfied without any guilt. Who is The Warrior Diet ideal for? The Warrior Diet is ideal for people who want to lose weight, burn fat, and build muscle mass without the pain of hunger pangs. Even though The Warrior Diet calls for you to eat only one big meal a day, you’re not required to fast completely in the hours before that big meal. So you can still eat small bites of specific types of food to keep the hunger pangs at bay. When it’s time for your big meal, you can eat as much as you want. Nonetheless, you need to have a certain level of self-discipline in order to follow The Warrior Diet. Your eating has to be controlled during the undereating phase. 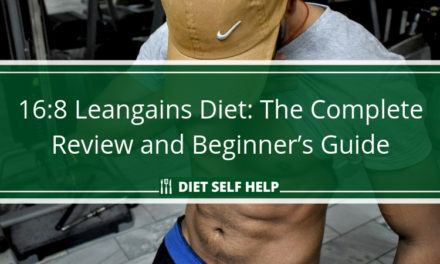 It has to be just a few bites of fruit, vegetables, or lean proteins. In your overeating phase, you can eat until you’re full and satisfied, but you can’t eat just about anything. There are still a few food restrictions you need to observe. You also have to eat by food grouping on your big meal – fruits and veggies first, then proteins, then carbs. The Warrior Diet can take a lot of getting used to. But if you’re willing to make a complete overhaul of your eating habits, you can give it a try. 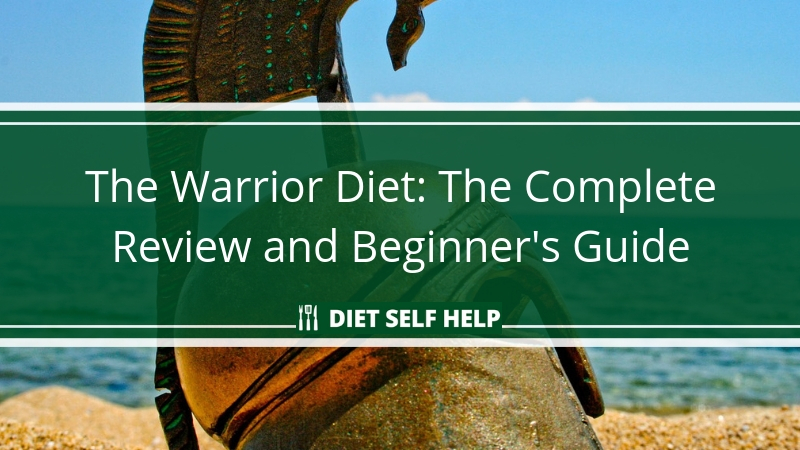 Is The Warrior Diet easy to do? As mentioned earlier, The Warrior Diet can take a lot of getting used to. You’re supposed to treat going on this diet a lifestyle change instead of just changing the way you eat. You’re called to be more mindful not just of what you eat, but also when you eat and where you get your food. The challenge you may encounter on The Warrior Diet, especially on the first few weeks, is watching how you eat. The Warrior Diet allows you to graze during the undereating phase. This means you can eat very small amounts of fruits, vegetables, and lean protein to control your hunger. But that grazing can easily turn into mindless snacking if you’re not careful with it. 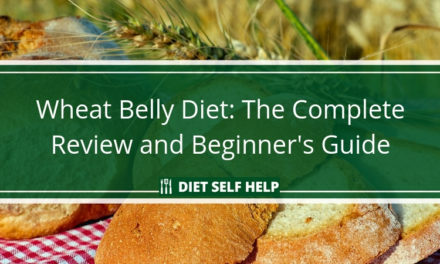 Breaking into the overeating phase can also be a challenge, especially if you’re still a beginner. After a long period of not eating, the normal response is to shovel food into your mouth as soon as you’re allowed to. In The Warrior Diet, breaking out of the undereating phase and into the overeating phase requires control. You have to divide your meal into food groupings, eating the more subtly flavored vegetables first to avoid shocking your digestive system. Then you follow your veggies with lean protein, to be followed in turn with carbs. It can take a lot of self-discipline to exercise this control over your feeding. Hofmekler is specific with the food you need to eat in both the undereating and overeating phases of The Warrior Diet. During the undereating phase, you can eat small bites of fresh fruit and raw vegetables. You can consume these fruits and vegetables as they are. You can also turn these fruits and vegetables into juice using a blender or a juicer. 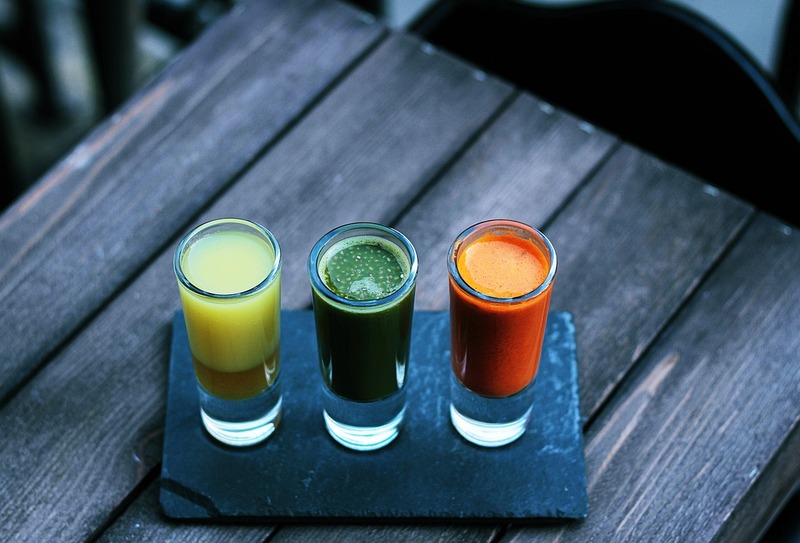 Juicing your vegetables is a great way to get your daily required nutrients while on The Warrior Diet. If you’re drinking juice, it’s important that you make this juice on your own instead of buying them in bottles or tetra packs. In this way, you can be sure that there are no added chemicals to your drinks. You can also drink coffee or tea during the undereating phase. If you really feel hungry, you can eat up to 6oz of lean protein that the body can easily break down and consume. Examples of such proteins are fish, eggs, chicken breast, turkey breast, shellfish, yogurt, almonds, and cottage cheese. However, Hofmekler stresses that you shouldn’t mix your proteins if you’re going to eat them during the undereating phase. During the overeating phase, you can eat as much as you want until you are full or pleasantly satisfied. According to Hofmekler, one clear sign that your body is done eating is when you start feeling more thirst rather than hunger. Hofmekler also recommends that you add as much variety as you can in terms of taste, texture, color, aroma, and temperature in your one big meal. Your food consumption needs to be in a sequence according to food grouping in the overeating phase, as mentioned earlier. Hofmekler considers it important to break your undereating phase by consuming “live” foods with subtle flavors. “Live” foods are raw vegetables and fruits. They’re called “live” because the nutrients they contain are still active and potent, unlike with thoroughly cooked or processed vegetables. Hofmekler reasons that eating these live foods first protects the stomach lining. The nutrients in food are also more readily absorbed by the stomach if they’re eaten first. Lastly, live foods are full of enzymes that the digestive system needs to help break down and absorb nutrients. The live foods are then followed by proteins and cooked vegetables. And then you can end your meal with carbohydrates. Hofmekler recommends drinking tea after the meal to help with digestion. You can also drink coffee or drinks sweetened with natural sweeteners like maple syrup and honey. These drinks need to be treated as dessert. Hofmekler emphasizes the importance of eating fresh vegetables and fruits. Additionally, he suggests getting meats and dairy from organic sources to minimize the consumption of toxins. He also says you should cook your own meals as much as possible. Hofmekler is just as specific as to what foods you need to avoid if you are to get on The Warrior Diet. In the undereating phase, you’re supposed to stay away from any carbs that aren’t from raw vegetables or fruits. Sugar is also out of the question. 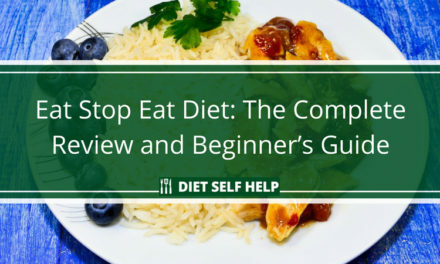 In the overeating phase, on the other hand, it’s highly recommended that you stay away from simple carbohydrates, foods with trans-fat in them, and other refined and overly processed foods. Hofmekler believes that these foods contain toxins. Another thing that Hofmekler suggests is avoiding cooking food on the grill. 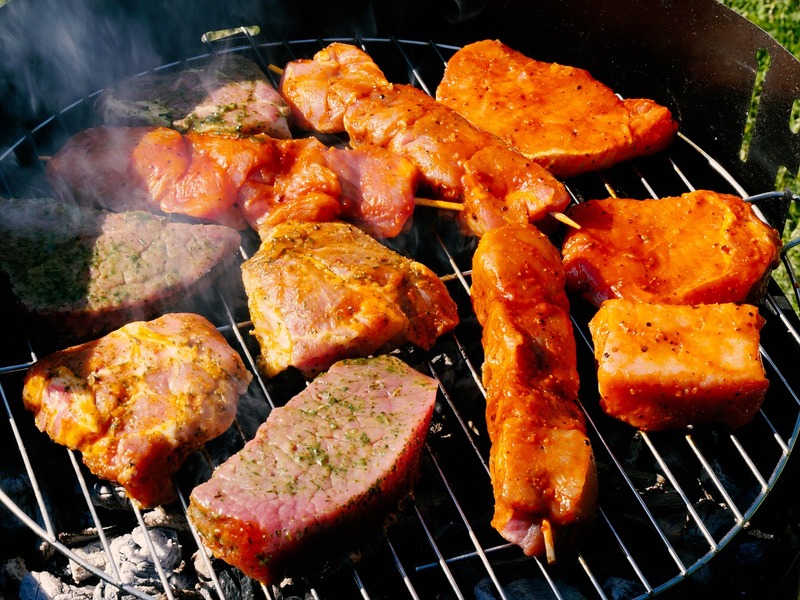 He asserts that the char that grilling creates on food can make food carcinogenic. Meat is encouraged on The Warrior Diet, unless it’s cooked on a grill. How effective is The Warrior Diet overall? There is one big problem about The Warrior Diet. Ori Hofmekler talks about the supposed science behind his diet plan. However, he does not cite any study or present any evidence to back his so-called scientific claims. Hofmekler himself does not have an academic or professional background in nutrition, medicine, or any related field. Before he developed The Warrior Diet, he was known more as an artist and a contributing writer to various international publications. Hofmekler describes The Warrior Diet as a controlled fast. But is it really a fast? How can it be called fasting when you’re allowed to graze throughout the day before you consume your one big meal for that day? It’s also odd that Hofmekler does not talk about calories and how calories affect weight in The Warrior Diet. What he did talk about is that the body subconsciously knows how to limit food intake once it has reawakened its warrior instinct. 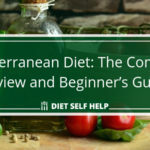 As far as actual, peer-reviewed scientific evidence is concerned, none exists to support the claims of The Warrior Diet so far. However, there are indeed studies that compared weight loss among subjects who ate three times a day and those who ate only once a day. A particular study by the National Institute on Aging found that meal frequency does not significantly affect hormones related to appetite and food consumption. The same study found that eating one big meal a day actually elevates fasting glucose levels and worsens morning glucose tolerance. That condition cannot facilitate effective weight loss. 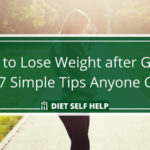 Another study, this time led by the US Department of Agriculture, found that eating only one meal a day can result in weight loss and fat reduction. However, the subjects in the study were adults with normal weights. It did not include subjects who are overweight or obese. In addition, the subjects who ate only once a day displayed increasing hunger pangs during the course of the study. This negates Hofmekler’s claim that eating only once a day can balance hormones related to hunger and appetite. If you’re going to follow The Warrior Diet, there is one big potential mistake that can undermine your efforts. And that is overeating. Hofmekler’s diet system relies too much on the so-called warrior instinct to control food consumption. 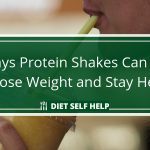 This can be problematic if you’re just starting out on this diet system and have yet to become accustomed to its eating phases. Grazing throughout the day may not be enough to curb hunger. So when the time for your big meal comes, you may be tempted to binge eat. The Warrior Diet also recommends daily workouts before the big evening meal. This can be inconvenient for people with busy schedules. These daily workouts can also add pressure to people who are not inclined to work out at all. How healthy is The Warrior Diet? Intermittent fasting in itself can be healthy as long as it is practiced with care. But The Warrior Diet is not really a fasting diet. Plus, as mentioned above, there are no peer-reviewed studies as yet to back up its claims. Its emphasis on eating fruits and vegetables for health, however, does have scientific basis. 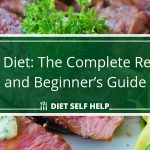 If you have a history of or are at risk of developing eating disorders, it may be best to avoid The Warrior Diet altogether. Grazing for 18 hours and then consuming one big meal afterwards can trigger binge eating. The Warrior Diet, which combines paleo-inspired principles with intermittent fasting, is a diet plan that mimics the eating habits that our prehistoric hunter-gatherer ancestors were supposed to have. 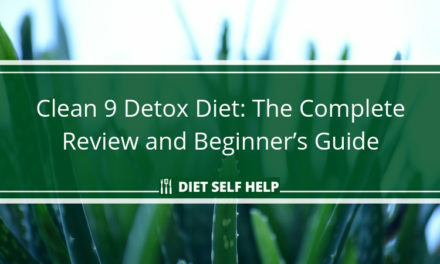 While it does not have much in the way of scientific studies to back it up, it does have many positive testimonials from followers of the diet. 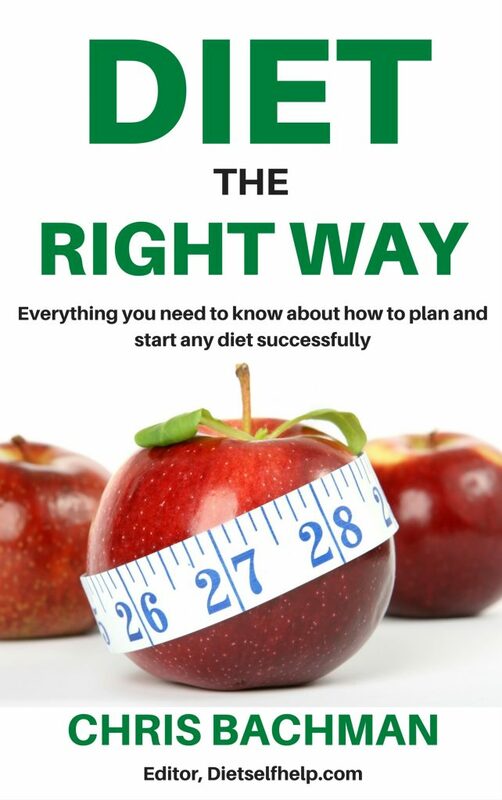 If you are looking for a different eating pattern that focuses on raw and whole foods to help you get leaner and more energetic, then The Warrior Diet is one eating plan you can check out. Still have questions about how The Warrior Diet can help you transform your body? Make sure to read Ori Hofmekler’s book, which outlines everything you need to know about how to implement it into your lifestyle.